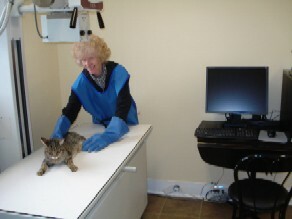 Digital X-Ray service has come to Washington Street Veterinary Services. Friday 9 a.m. – 5 –p.m. Doctor Nesvold with the New Digital X-Ray machine. Washington Street Veterinary Services is small enough to offer very personalized service but modern enough to have “State of the Art” equipment such as Digital X-ray, Laser for Rehabilitation, In-house Laboratory, Blood Pressure and Intra Ocular Pressure measuring equipment. Doctor’s hours are by appointment. By calling for an appointment, we can allow adequate time to give you and your pet our personal, undivided attention. Please call 973-898-6700 for an appointment. 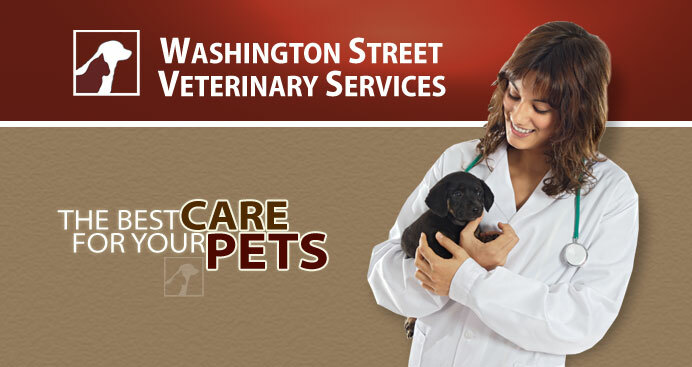 Copyright © 2009 - 2019 Washington Street Veterinary Services. All Rights Reserved.